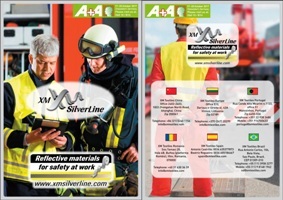 The field of application of reflective materials is the provision of safety on the roads, attracting the attention of road users to sources of increased danger and to people moving and working on the roads, separately we note reflective materials and tapes created for people working in conditions of fire and high temperatures. 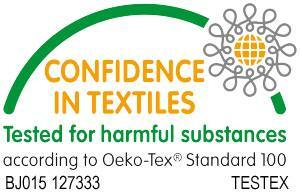 resistance to the effects of any chemical reagents that meet the sanitary standards used in dry cleaning. However, conventional (with wide from 5 cm.) reflective tapes can not be used on all kinds of clothes, as this can make wearing uncomfortable. In such situations, the reflective edge, piping is made of special fluorescent tissue, can help. 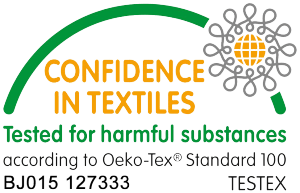 It is often and quite effectively used for sewing uniforms, work clothes, as well as clothes for children and playing sports. This kind of decoration is very practical and the expediency of its use is obvious, because its presence on clothes provides safety to a person in cloudy weather and at night. In addition, overalls with a reflective piping receive a more attractive and vivid look. Reflective piping can easily be cut and sewn on any kind of clothes, as well as on backpacks, bags and children’s briefcases. This kind of finish perfectly withstands low temperatures and is characterized by high wear resistance. This is especially important for children and people involved in sports. In addition to the usual reflective piping XM-6032, XM SilverLine also offers a novelty – the XM-6032A reflective stretch piping, which is easier to place on clothes. In addition to the standard silver color, 3 mm wide, you can choose any other color and width up to 10 mm. 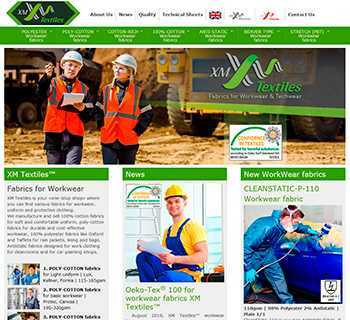 Reflectance coefficient of reflective piping XM-6032A >380 cd/m², composition – 85% Nylon, 15% Spandex. You can find out more about this reflective tape on the product page or by writing a request to our managers.